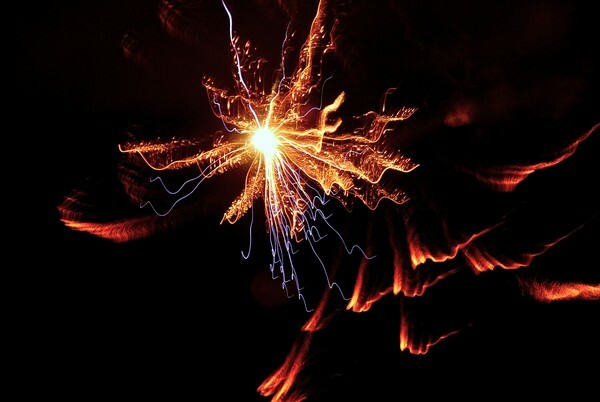 DESCRIPTION: The topic for this art contest is FIREWORKS PHOTOGRAPHY. 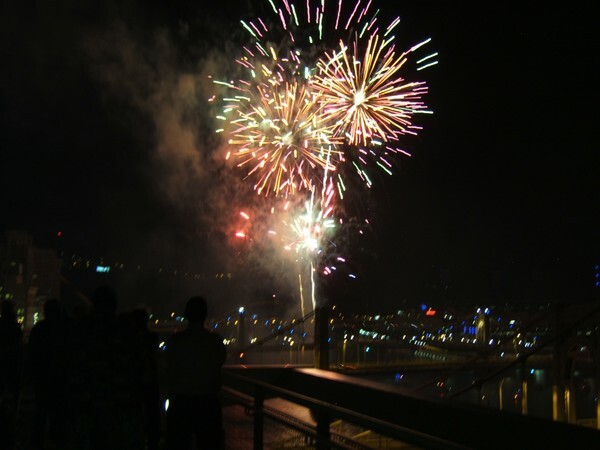 Every year on new years eve, fireworks are lit off to celebrate the new year. 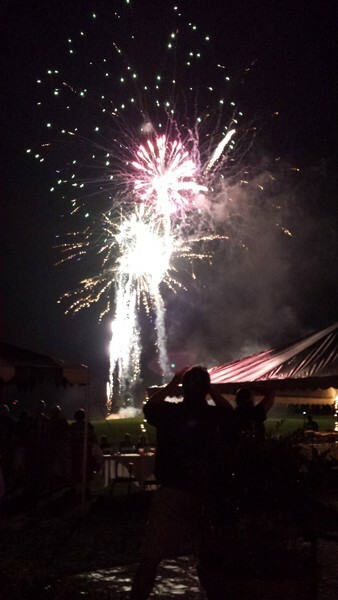 For this contest, we invite you to submit your own photographs of any fireworks you can capture. 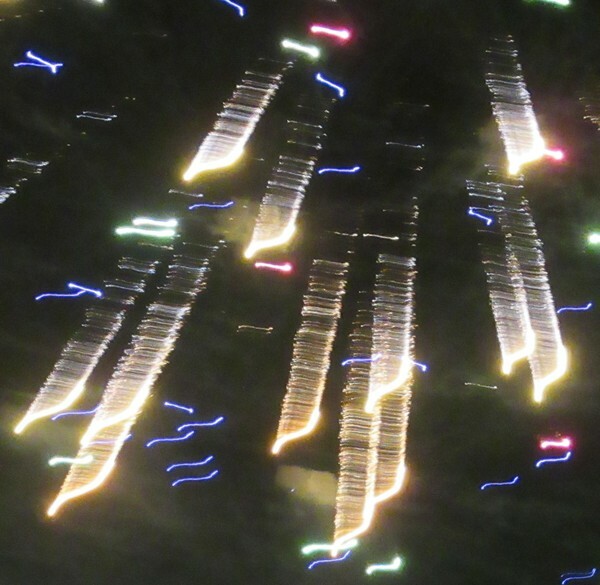 This goes for ground fireworks or aerial fireworks, and can be photos from the past as well. Hi There ! 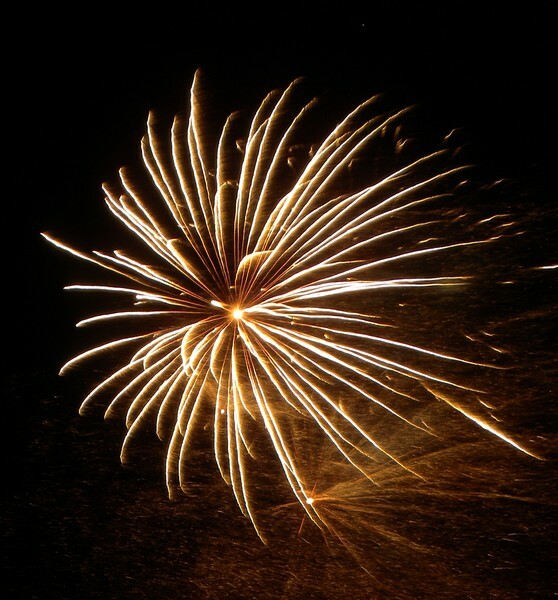 Here comes my firework in the theme Fireworks photography ! Happy NEW YEAR 2018 to ALL the AW members ! 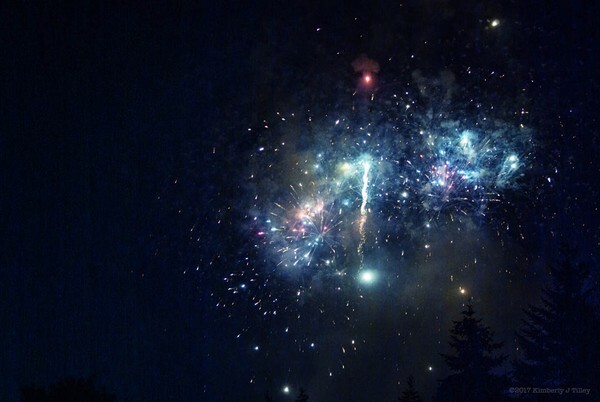 Man made stars when he could no longer see the stars in the night sky.